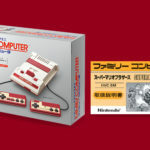 As you may know, today is Prime Day in Japan, so Amazon Japan is offering something special for fans of retro Nintendo consoles. 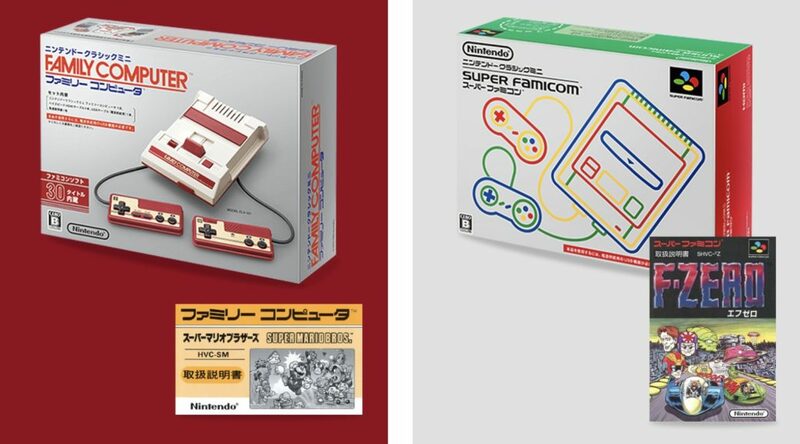 From now till July 17, 2018 11:59pm Japan Time, Prime members can purchase two exclusive retro bundles. 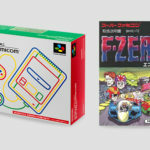 The Famicom Classic Mini bundle comes with an instruction booklet for Super Mario Bros. and PC/smartphone wallpaper, while the Super Famicom Classic Mini bundle comes with a F-Zero instruction booklet and PC/smartphone wallpaper. If you aren’t a Prime member on Amazon Japan yet, you can try it for free for 30 days to take advantage of this offer.